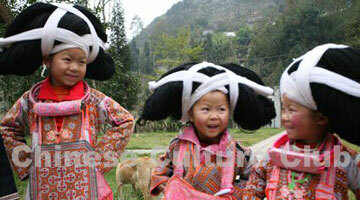 Guangxi, Guizhou and Yunnan are known for colorful minorities and their rich culture. 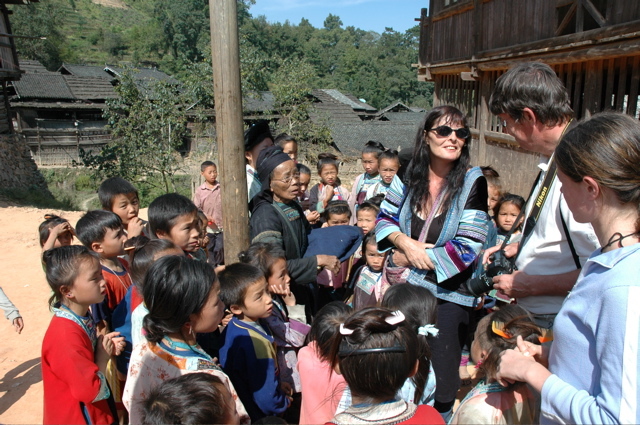 Francoise Grenot-Wang, a French national who learnt Chinese at University in Paris, went to China 15 years ago. 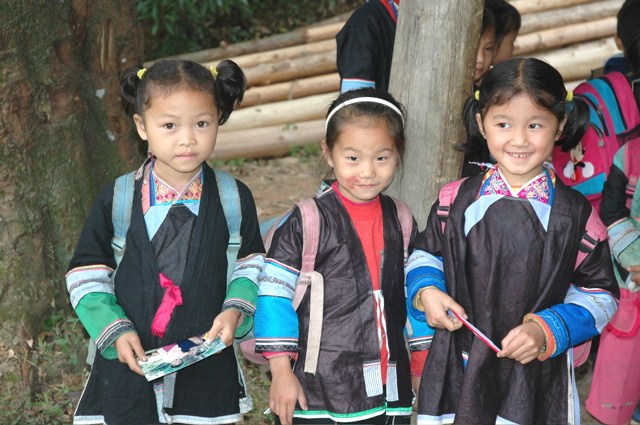 Fascinated by the colors and the beauty of the costumes, and charm, kindness and generosity of these people, Francoise settles in the small town of Danian, Guangxi, where she sets up sponsoring programs "Colors of China" targeting little girls of Miao, Yao and Dong minorities thus helping them to go to school. 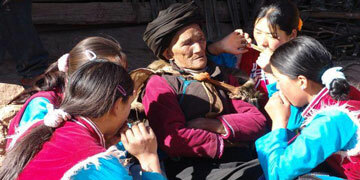 Come and join Francoise' s talk and share her experience in the remote villages.